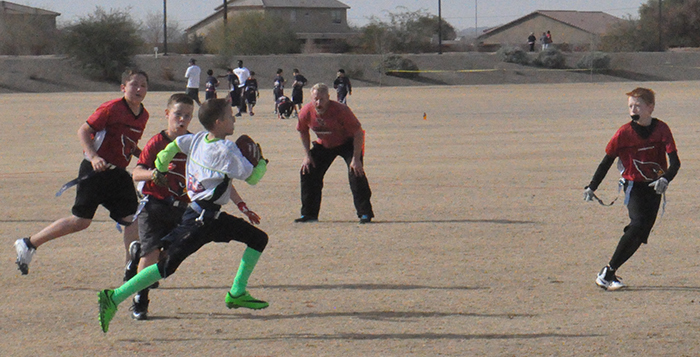 A unique flag football tournament is coming to Maricopa April 6-7. 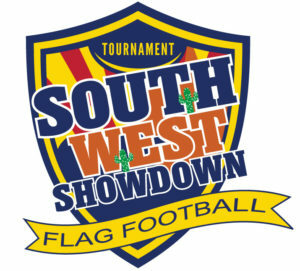 The Southwest Showdown NFL Flag Football Tournament will take place at Copper Sky. Greg Johnson, co-owner of Playmakers Youth Sports, the organizers of the Southwest Showdown, said he expects between 80 and 100 youth, flag football teams to attend. With an average of 10 players per team, the event will draw 800 to 1,000 players to the community plus family and friends. “The Southwest Showdown is an NFL Flag youth national football tournament,” Johnson said. It is a qualifier for the annual national championship tournament in Orlando, Florida. Johnson said the tournament has taken place across different locations in the Phoenix area over the past four years. “We have grown from a very small, little, 20-team tournament into what I just described,” Johnson said. This is the first time the tournament has come to Maricopa. 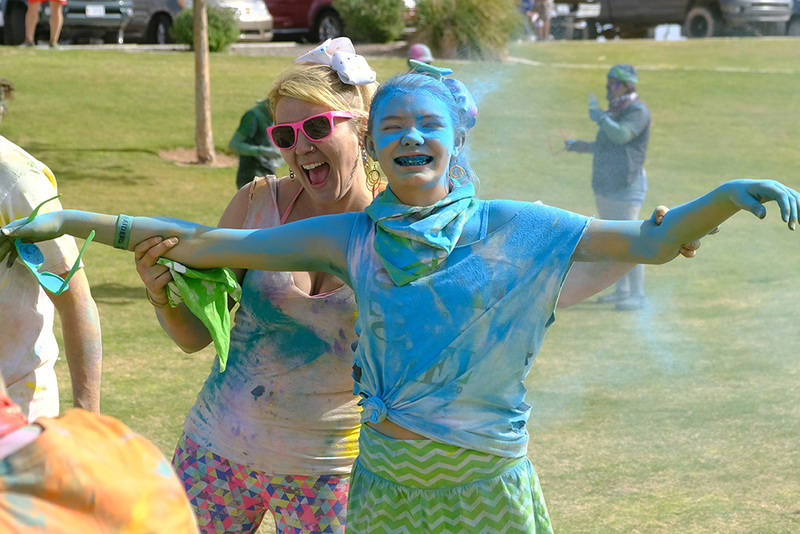 “The City of Maricopa was looking to do more things out at Copper Sky Park. They invited us out to check it out,” Johnson said. “We were like ‘Wow, what a beautiful facility.’ It is a great place to host a tournament. That is how we ended up connecting. “Fortunately, our tournament has been able to tour through a couple different cities in the Valley because of the popularity of it. It is great for us to have an opportunity to bring events to an up-and-coming area,” he said. NFL Flag is one of the fastest-growing sports in the nation, according to Johnson. With the current concerns about concussions in football, flag football is a growing alternative to youth football. Teams playing in the Arizona tournaments over the past few years have travelled from as far away as Hawaii. Ullyot said the influx of that many people brings an economic impact to restaurants, gas stations and retail businesses. There are two divisions of tournament actions, with 5-on-5 and 7-on-7 teams. In the 5-on-5 division, teams play in age groups of 6 and under and 14 and under. The 7-on-7 age groups are high school and under. “The 7-on-7 is something that we’re seeing a lot of interest in. It’s not just a tournament; it’s an event,” Johnson said, adding beside the tournament games there will be food trucks on site, a mobile DJ and related field activities. Registration start at $400 per team, though Johnson said there are discounts available for teams from Maricopa. Admission is free.